Hubballi-Dharwad, the second largest urban centre in Karnataka, is to become one of the first Indian cities to provide citywide, continuous, piped water supply to its residents. The US$100 million Karnataka Urban Water Supply Modernisation Project, financed by the World Bank, will help bring clean water to one million citizens of Hubballi-Dharwad, including 160,000 people who live in slums and currently depend upon public stand posts or private vendors for water. 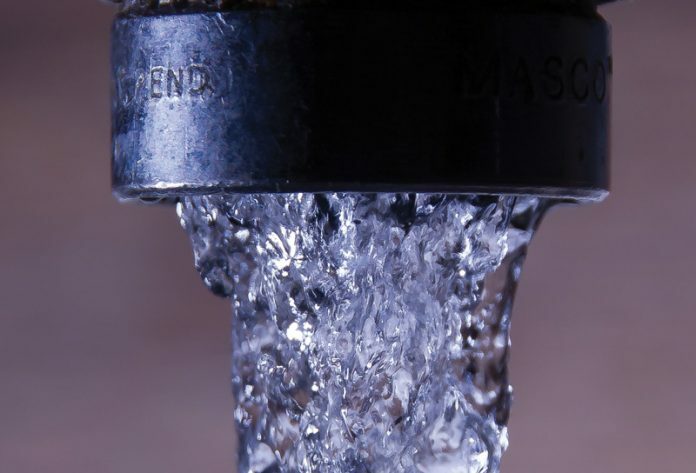 The project will finance physical investments in the water supply system for the twin cities, and support city authorities in strengthening systems and procedures required to sustainably close the current water service delivery gaps. The municipality will retain ownership of the water supply assets and control of the service delivery set up.